56 year old David Szwec is missing in Boise, ID and was last seen about 10 AM Friday when he left his home on the Boise Bench headed to the shopping district near Milwaukee Street and Franklin Road. He was reported missing after he failed to return from Black Friday shopping. The police searched the shopping area, but were unable to find Szwec. The family told police that a medical condition could have stopped Szwec from returning home but the condition was not disclosed. 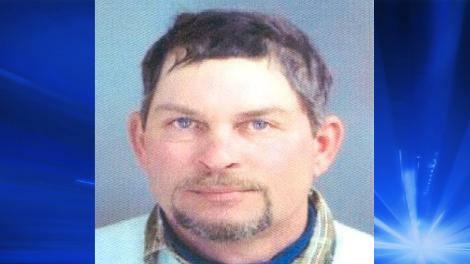 Szwac is described as 5 feet, 3 inches tall, with blue eyes, brown hair, and a goatee. He was last seen wearing a dark brown shirt, blue jeans, and a black fleece jacket. Police say Szwec was last known to be driving a white 1996 Chevrolet C15 pickup truck with Ada County license plates. Hope you are all right.